Set Start and Stop Dates (optional) if a student wishes for a proxy to have access for only a limited time this date can be adjusted. The default timeframe is 5 years. Student can email Passphrase to Proxy by clicking “Email Passphrase” student and Proxy will receive email notification. Student can reset PIN by clicking “Reset PIN” student and Proxy will receive email notification. Student can completely delete the Proxy Relationship by clicking “Delete Proxy Relationship” student and Proxy will receive email notification. Student Schedule by Day and Time: Classes student is registered for and when they meet. Order Textbooks: Access to order textbooks via the bookstore website for student’s classes. Withdrawal Information: All information regarding a withdrawal including percentage of refund, dates, and what will be on the official transcript. Registration Status: Is student fulltime, part-time, etc. Student Advisor Information: Advisors name, location, and contact information. View Holds: All information regarding holds on the students’ account. Midterm Grades: Access to know all midterm grades reported for the student. Final Grades: Access to know all final grades reported for the student. Unofficial Academic Transcript: Allows Proxy to view the unofficial transcript via the portal. Official transcripts may only be obtained by the student. Enrollment and Degree Verification: Allows Proxy to view and print enrollment verification through the portal with the service provided by the National Student Clearinghouse. 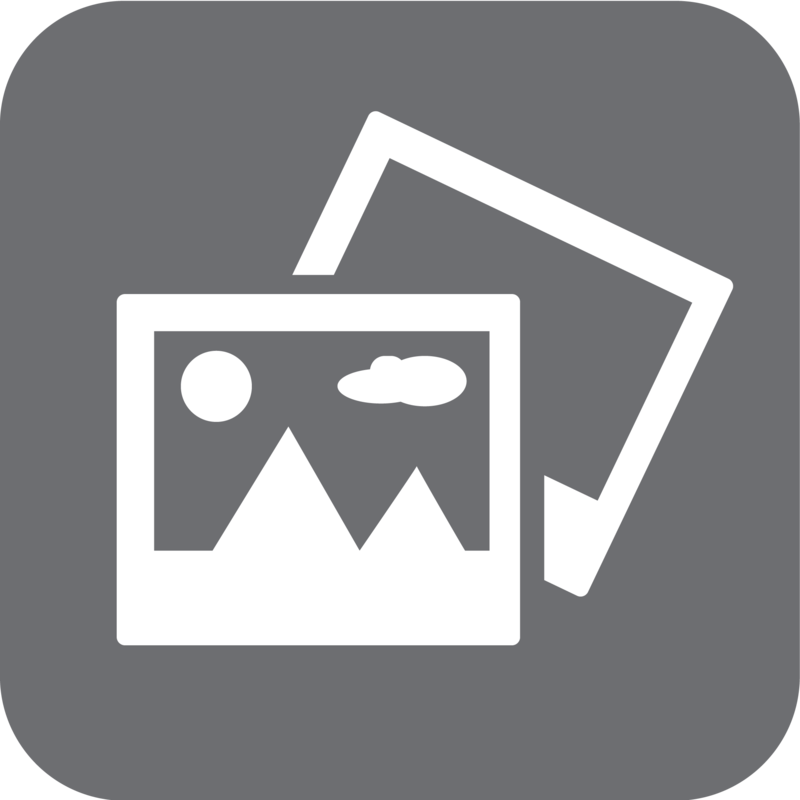 Co-curricula Record: Allows Proxy to view co-curricular record via the portal. Degree Audit Tools: Allows Proxy to view MySAM via the portal. Account Summary by Term: Ability to view a breakdown of students’ bill term by term. View Account and Pay Bill: Ability to view students’ current bill and a link to the account suite where the bill can be paid. Pay Residence Life Application Fee: Allows Proxy to pay fee for student housing application. 1098T: Allows Proxy to view and print 1098T form. Financial Aid Status-By Year: Ability to view financial aid status including aid awarded, missing information, etc. 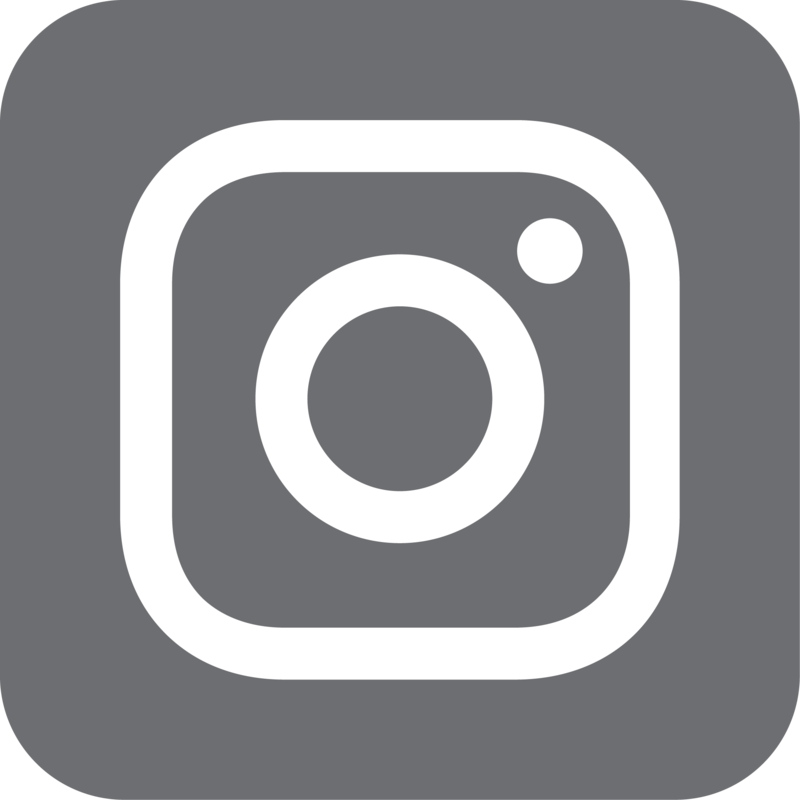 View Address and Phones: Access to view address and phone numbers listed on students’ record. View Email Addresses: Access to view email address student has listed on their record. View Emergency Contacts: Access to view who the student has listed as emergency contacts. 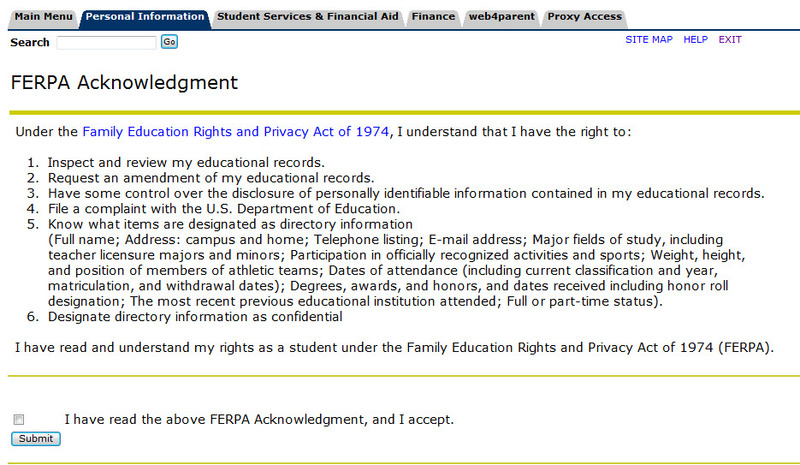 FERPA stands for the Family Educational Rights and Privacy Act of 1974. Also known as the Buckley Amendment. This protects the privacy of a student’s educational records. FERPA applies to all educational agencies or institutions that receive funds under any program administered by the Secretary of Education. This law is nforced by the Family Policy Compliance Office (FPCO) of the U.S. Department of Education, Washington DC. FERPA is applicable to both K-12 and higher education. The Family Compliance Office is responsible for both levels of education. The main difference in FERPA between these two levels is that the rights ascribed to the “student” at the higher education level are given to the parents at the K-12 level. FERPA rights are granted to parents until their son/daughter reaches the age of 18 or begins attending an institution of higher education regardless of age. Which students can set up a proxy? Any student has the ability to set up Proxy Access. You will begin by logging in to your MyISU portal and clicking on the Student Self-Service badge. 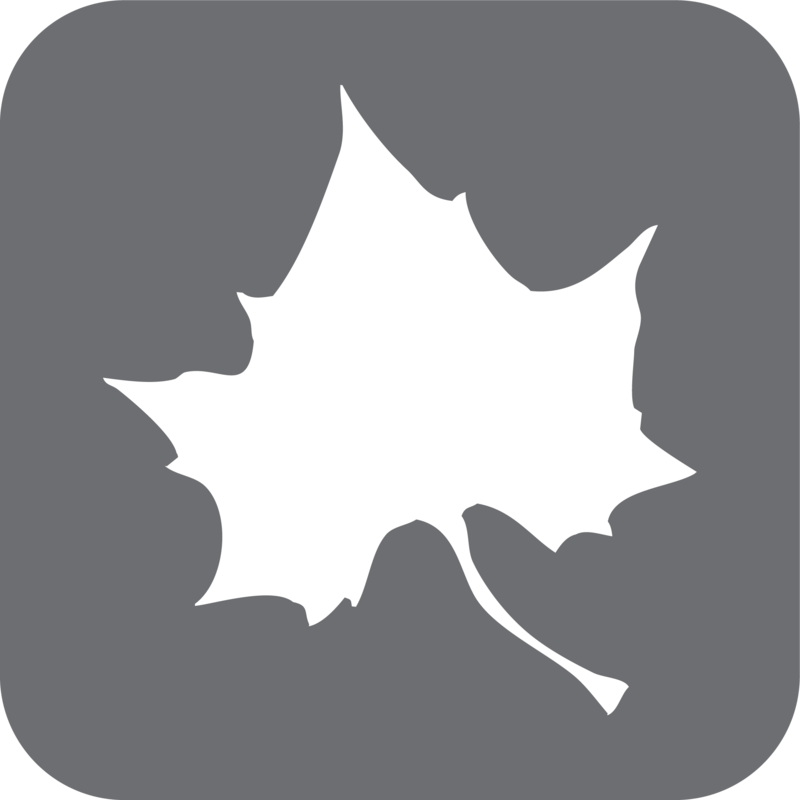 If you do not see the Student Self-Service badge on your home screen, click on MyISU Apps and locate the Student Self-Service badge there. Once in the Student Self-Service badge you will click on the Miscellaneous tab, then click Self Service Menu. You will see a Proxy Access tab at the top right of your screen. Click on the Proxy Management link which will take you to the FERPA Acknowledgement that you must read and accept before continuing. Read the information provided regarding your FERPA rights, click the checkbox, and submit. You will now be directed to the Proxy Access Menu, where you will click on Proxy Management. Can one email address be used for multiple proxies? No, each proxy must have a unique email address. Will my proxy be notified if I modify access? Yes, anytime the proxies access changes they are notified. If I make someone a proxy can they call Indiana State University? If a student has established a passphrase for a proxy we can communicate with that proxy. A passphrase is a unique code word or phrase that is assigned by a student to each proxy they set up. The passphrase is required when communicating information about their student. University administrators will need to confirm the passphrase prior to releasing authorized information about the student. This is done to protect the FERPA rights of the student. What if I only want to allow access for a specific time frame? If a student wishes for a proxy to have access for only a limited time the start and stop date can be adjusted. The default timeframe is 5 years. What is the Authorization Tab? The 'Authorization' Tab is where the student sets up which options they want the proxy to have access. The ‘History’ tab provides a comprehensive list of all authorizations that have been set for a proxy. The 'Communications' Tab is where the student can view a comprehensive list of all emails that have been sent to a proxy. What if I no longer want my proxy to have access? Access to proxy authorizations can be removed in several ways. You can change the “Stop Date” on the “Profile” tab for the proxy and/or you can remove all checkmarks on the “Authorization” tab. You can also click on the link ‘Delete Proxy Relationship’ to completely remove access. This email provides the proxy with a link and an action password enabling them to log into the system for the first time. review all pages the student has authorized for the proxy. I deleted my "New Proxy Identity" email. How do I log in? If you have never logged in your student will need to log in to their MyISU Portal account and click on the Proxy Access tab, next click Proxy Management, select appropriate proxy, click on the Communications Tab and resend the ‘Proxy Access Account Info’ email. I am a proxy and I don't know the passphrase. Your student will need to log in to their MyISU Portal account and click on the Proxy Access tab, next click Proxy Management, select appropriate proxy, click on Email Passphrase. This will email the passphrase directly to the appropriate proxy. How do I change the email I use to log into Proxy Access? On the Proxy Access profile page, update the email address and click save. The system will then send two email messages. The first email is sent to the old email address to indicating that a request for a change from this address has occurred. The second email is sent to the new email address indicating that a change to this address was initiated. Can an e-mail address be assigned as a proxy for multiple students? Absolutely. Proxies are identified by e-mail address, and that address can be assigned as a proxy for multiple students. 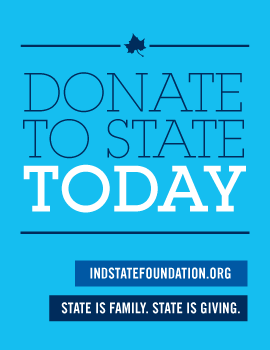 This is particularly useful in the case of siblings both attending Indiana State. When a proxy is given access to multiple students, can the access granted be different for each student? Yes. Each student who grants proxy access to an e-mail address has complete control over the access for their account, including start and stop dates and permission levels. Can I use Proxy Access to pay my students bill? You will be given the link to the ISU student account suite, please remember this requires separate access that your student grants. I cannot see some of my student’s information? The student is in control of what pages are authorized for you to view. Ask your student to email you the list of authorizations set up for you. If you are expecting to see something else, you need to discuss your need with your student .